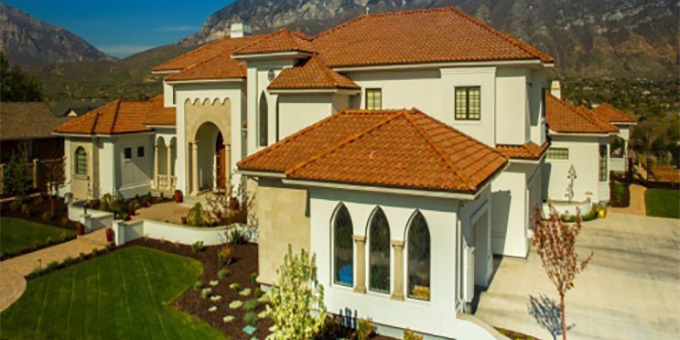 Bartile is a custom concrete roofing tile manufacturer. Bartile is a third generation family owned business located in northern Utah. Bartile was started in 1942 in Salt Lake City, UT and has served northern Utah for over 70 years.